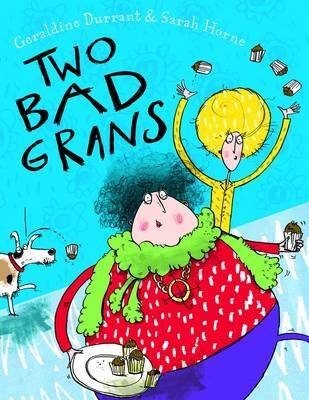 Mrs O' Grady was a naughty old lady, very short, rather cross and quite stout: while Mrs Maloney was taller and boney, and liked to give orders . And shout. They never washed dishes, they never baked pies - The list of things the two old ladies never did and how badly they behaved goes on and on. But then one day something changed both their lives forever - they became grans! A rollicking read with amazing illustrations by Sarah Horne which will delight grans as much as it tickles their grandchildren.